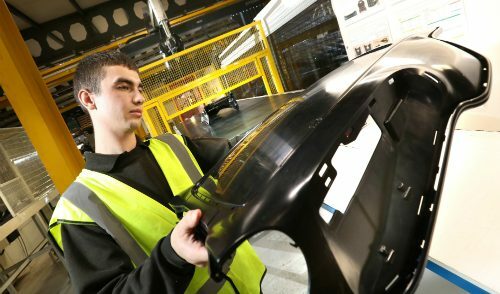 It has been confirmed that November 18th will see Northumbria University’s product design students visit Omega Plastics’ Teesside Factory. 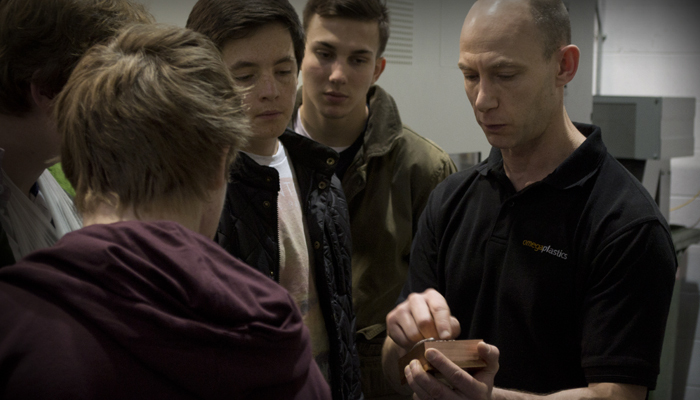 The visit will allow students to gain a greater insight into what it is like working in a manufacturing company. From initial design stages through to the product assembly process, the students will receive an in depth overview of the processes that occur inside our organisation. The day itself will be split into two parts. The morning will be spent on the factory floor looking into the different engineering processes of how the products are made and prepared to be put on the market. Here the students will hear from our professional engineers who will talk about their role within the company and the different kinds of technology and machines they have to use in order to carry out their job efficiently. The afternoon will allow the students to learn about the different roles in our offices. Talks from our management team will allow students gain an insight into our business operations such as quality, sales and marketing, allowing them to understand how the two sides of our business integrate and work together to create a successful business strategy, and more importantly; a full turnkey solution for the customer. 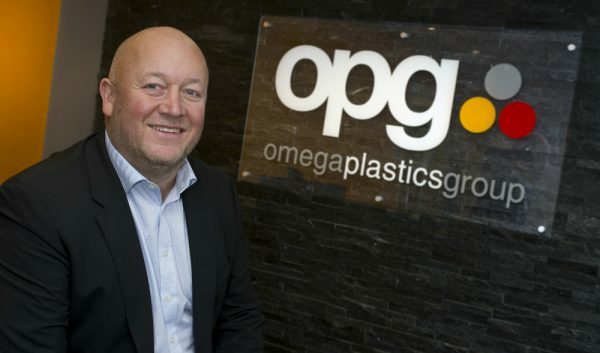 It is always an honour for us here at Omega Plastics to take part in educational visits, as it not only allows us to help the students with their studies, but educational visits like this help contribute to our corporate social responsibility policy of doing more to help our community and educate our future generation. 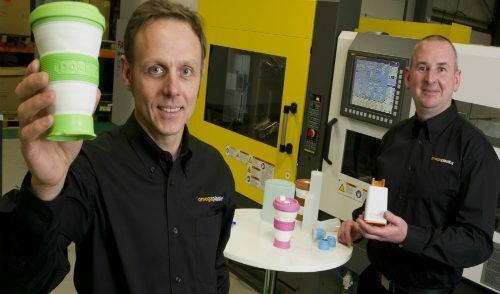 For a two minute preview of the prototyping process, view our video here.